This Côtes de Provence with a deep ruby colour offers an extended palate of blackcurrant and liquorice aromas and a few floral notes. 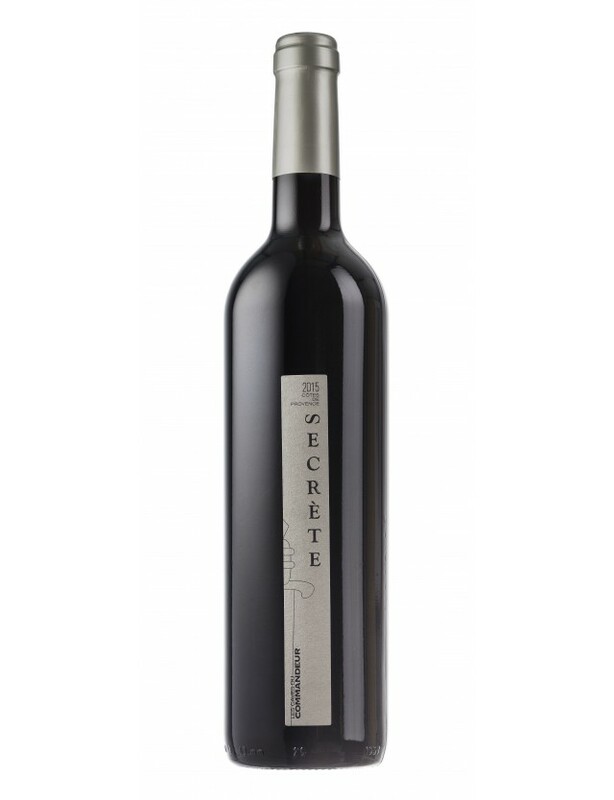 It is pleasant in the mouth with fine tannins that reveal a long aromatic finish on liquorice and cocoa. A subtle and elegant ensemble.